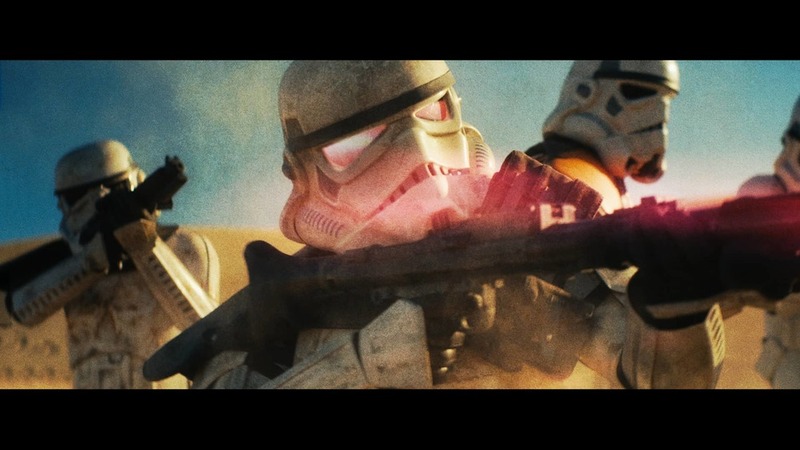 Fan films are an expression of love for a franchise. No one is paid, costs are kept to a minimum, effects range from cheesy to amazing, and the acting is often on the painful side. There's no way I can maintain a comprehensive list of all fan films out there, so instead I'll maintain a list of whatever comes my way. I've not seen them all, and so I can't comment on the overall quality. Also, your reaction will be influenced by so many factors that it will be hard to predict your appreciation. Instead, I'll just group them together based on the original property that they are derived from, and leave it to you to decide whether it's worth spending time viewing these products of love.